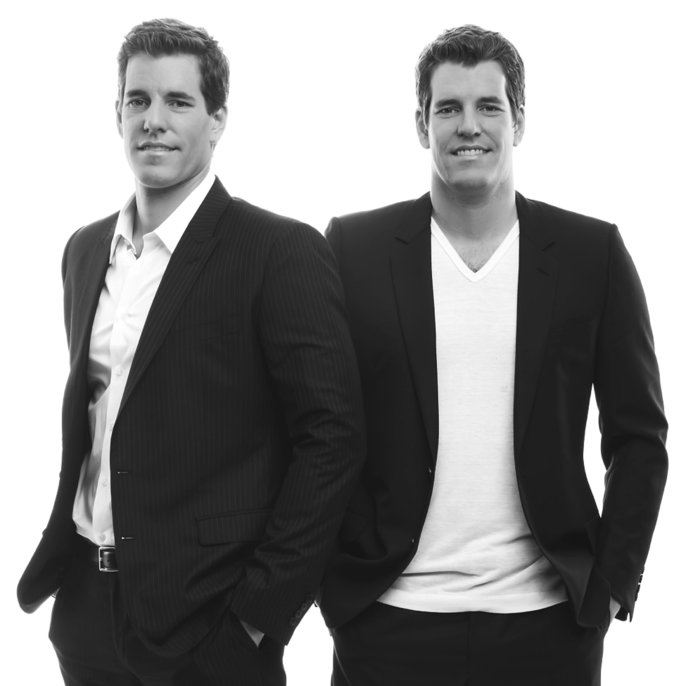 Cameron and Tyler Winklevoss are Co-founders of Gemini, a next generation Bitcoin exchange. They graduated from Harvard University with degrees in Economics and earned their MBA’s from Oxford University. In 2008, they represented the United States at the 2008 Olympics Games in Beijing, China, placing 6th. Cameron and Tyler have been angel investors and entrepreneurs in emerging technologies since 2003. 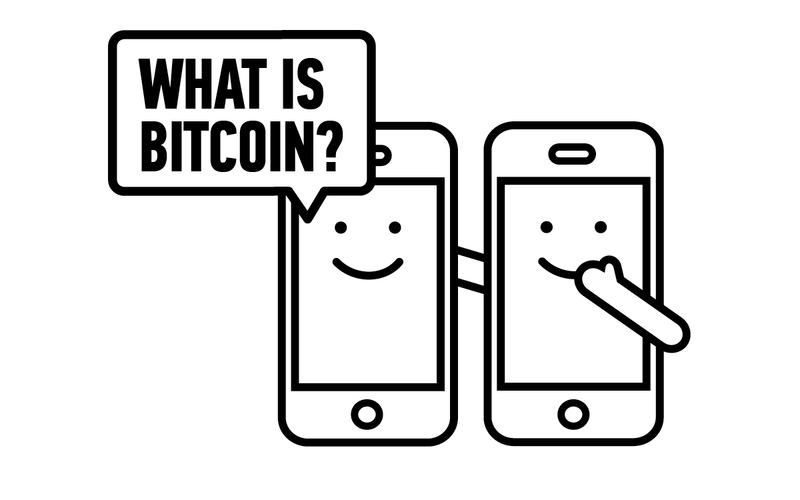 They began participating in the Bitcoin economy through direct investment in 2012. In addition to being President and CEO of Gemini, they are currently seeking SEC approval for the Winklevoss Bitcoin Trust, a bitcoin ETF, and have launched the WinkDex, a bitcoin price index that will price the ETF. Cameron and Tyler Winklevoss join us to discuss what they think Bitcoin needs to succeed and why their new bitcoin exchange, Gemini, is a critical piece of the puzzle.